“La Ramada SA” is a family-run agriculture and livestock company whose main business is milk production. Thanks to its strong agricultural base, this company produces over 50% of the feed needed for its own cattle herd by means of maize or fodder silage production, and also maize grain. La Ramada S.A. started business with a small herd of Holando-Argentino cows bought by its founder, Mr. Lito Gonella, in 1967. From then onwards, implementing clear productive concepts and working under the typical range grazing system of the central region in the Santa Fe Province, a cattle herd has been developed which reached 4,700 milking cows in 2007, distributed among thirteen production units and six establishments devoted to heifer rebreeding. Over the last decades, La Ramada S.A. has strongly invested in improving their cattle herd, managing to achieve in this way a herd with high genetic merit. 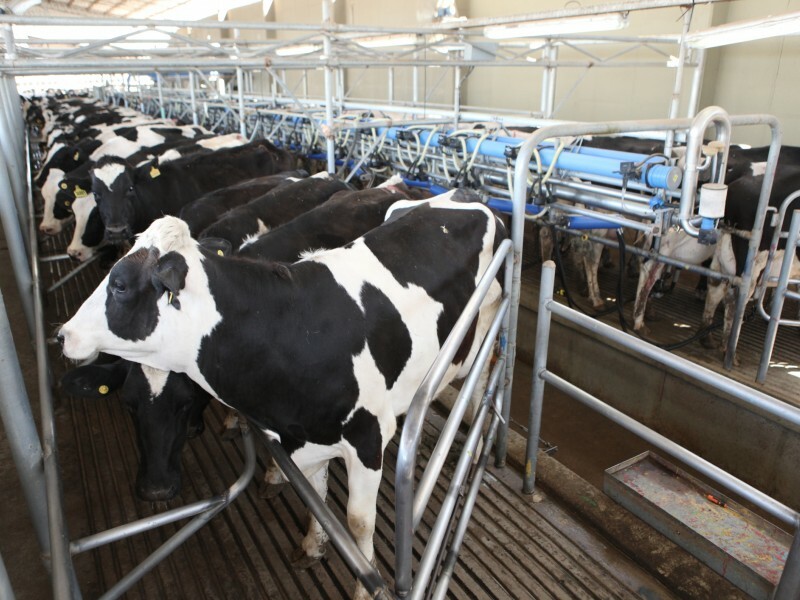 The individual production and milk component from these cows undergo monthly assessments carried out by official milk controls, which allows the company to retain its status as Registered Cattle in the Holando-Argentino Breeders Association. In 2009, with a strong, innovative spirit, La Ramada decided to restructure its range grazing production system towards a more intensive, confined system based on four “free-stall”production units, with capacity for 3,000 milking cows, and one facility for unified rebreeding that employs the “dry-lot” system. This model allows for efficient management of the resources that influence primary production, be it productive as well as human resources, with the clear aim of achieving perfect vertical integration between milk production and the milk industry. La Ramada S.A. possesses a permanent staff of 110 employees, including executive managers, professionals, division managers and field staff.